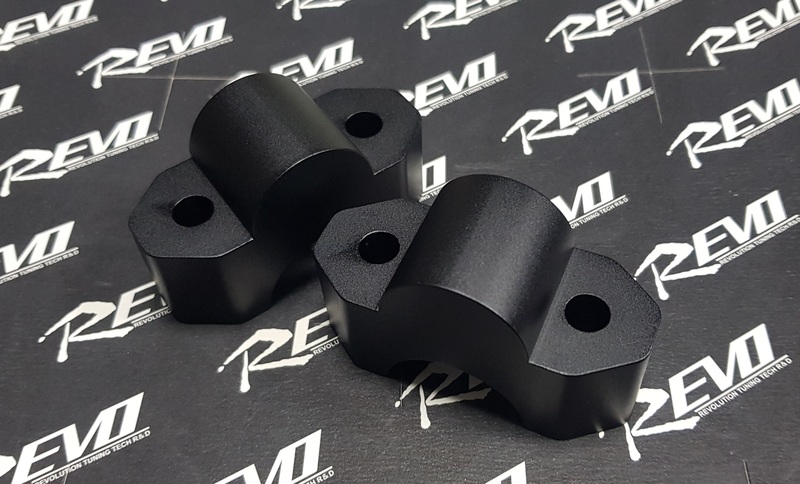 Set of 2 Chrome Heavy Weighted Anti-weighted Suzuki Bar-Ends(Item is not Universal, Fit M109R/M1800R Only) When cruising the M109R at 2800-3500rpm about 60-65mph,the vibration coming from the grip is noticeably uncomfortable. 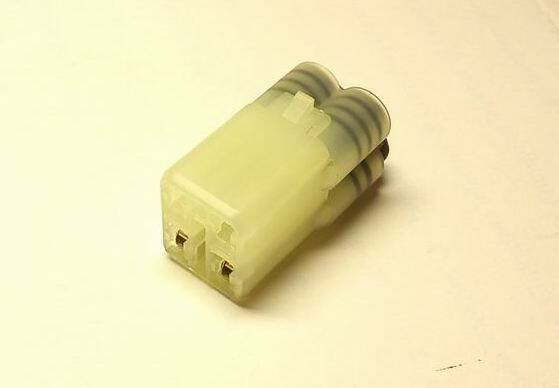 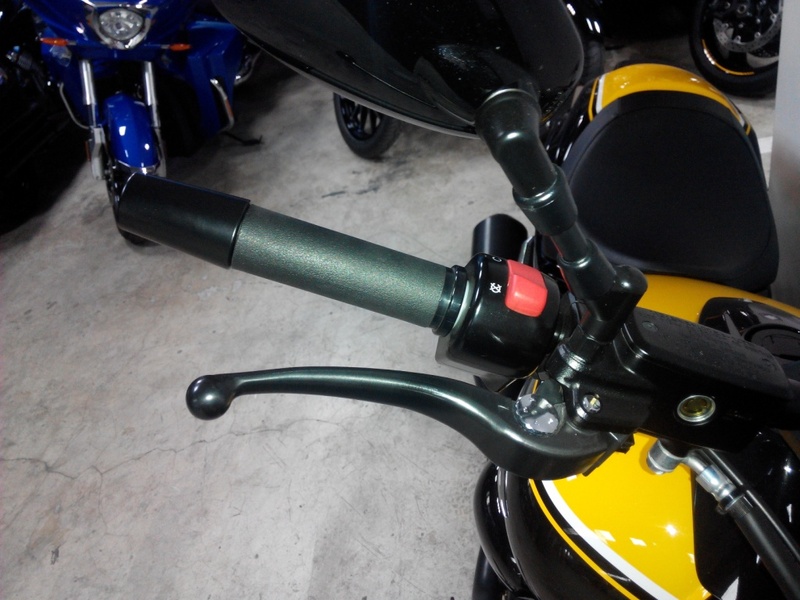 We create this heavy duty bar end in order to absorb the unpleasant vibration. 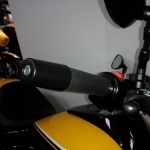 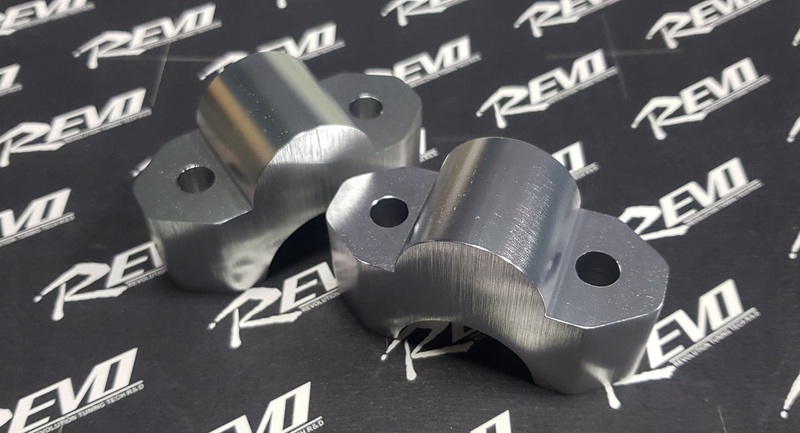 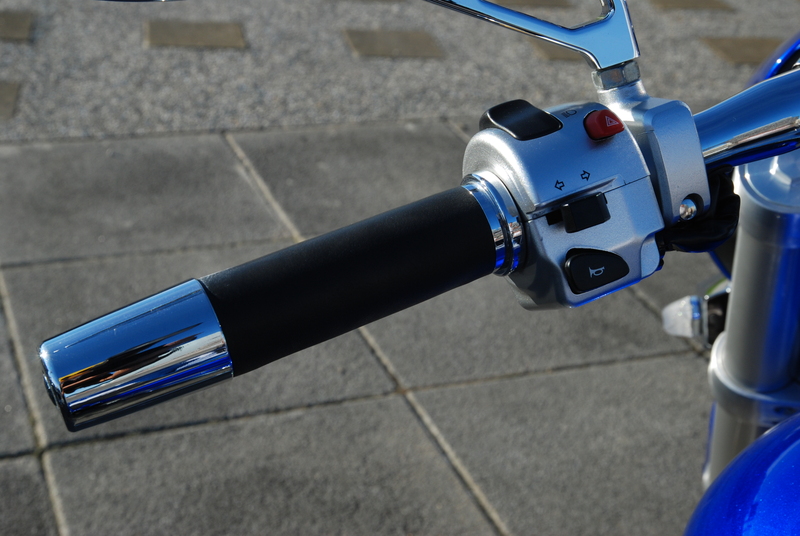 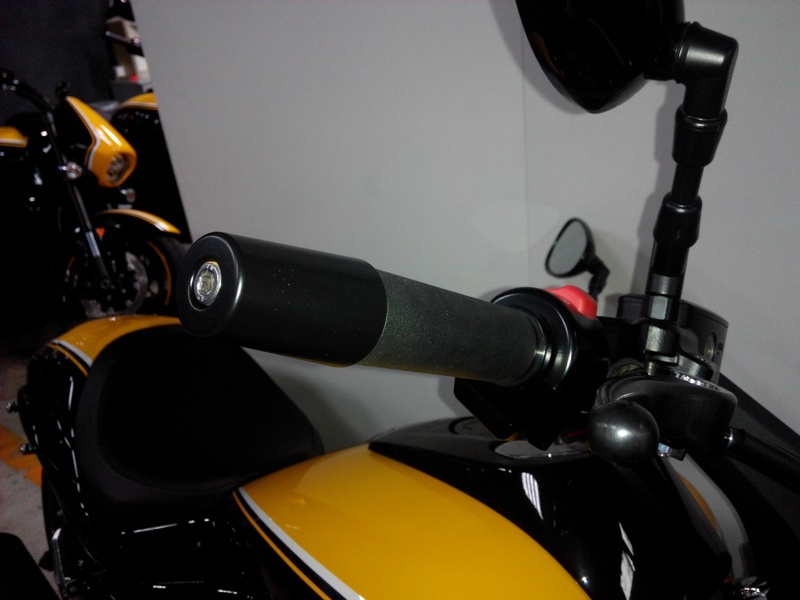 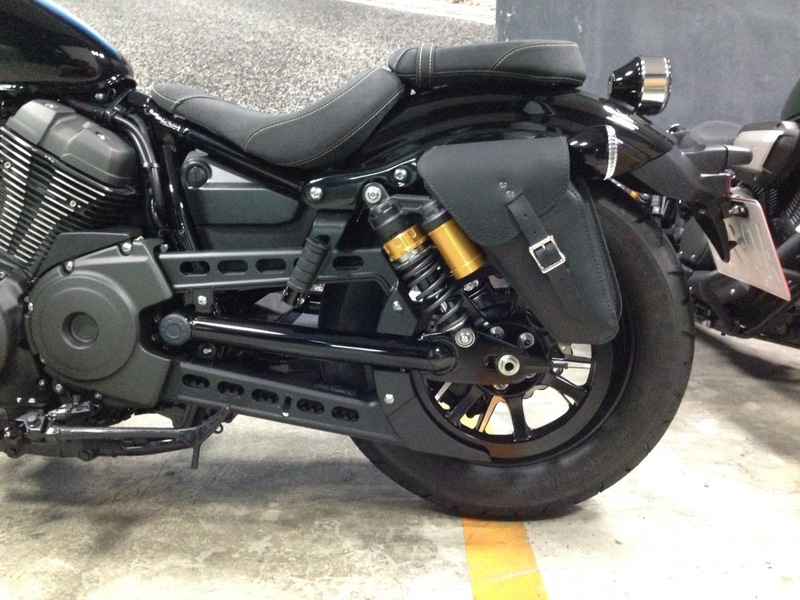 With the REVO Heavy Steal Anti-Vibration Bar End installed on your stock grip, it not only can enhance the aggressiveness of your M109R, but also provide solid shock absorption while riding. 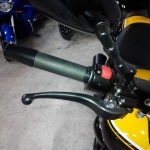 What’s more, it could maintain the agility for reaching the clutch or front brake lever.